Why people are afraid to say the word “Friday 13”? Do you believe something bad is going to happen to you on this day? Come with me to the back hundreds of years to know the origin of “unlucky day”. Its October 13, 1307, the date from where the superstitions of Friday 13 started. The Pope of the Roman Catholic Church together with King of France sentenced a monastic military order to torture the Knights Templar to death and crucifixion of their leader. The reason behind the Friday 13 is consider as unlucky because many biblical events took place on a Friday, including the ejection of Adam and Eve from the Garden of Eden, the start of the great flood and the crucifixion of Jesus (13 people present for Jesus’s last supper on Maundy Thursday, the day before Christ’s crucifixion on Good Friday). The fear of Friday is called friggatriskaidekaphobia, frigg is the Norse goddess for whom Friday is named. Triskaidekaphobia means the fear of 13. It is also called as paraskevidekatriaphobia, which is derived from the Greek word for Friday. Friday the 13th always occurs at least once a year and can appear up to three times in any one year. People are frighten about going to work, flying on plane or even getting out of bed on Friday 13. According to Stress Management Centre and Phobia Institute in Asheville, North Carolina, millions of Americans are afraid of Friday the 13th. August is the worst, In Brazil, Friday 13 in August is the unluckier than any other Friday 13. Some people choose to have parties with creepy and unlucky themes similar to Halloween. 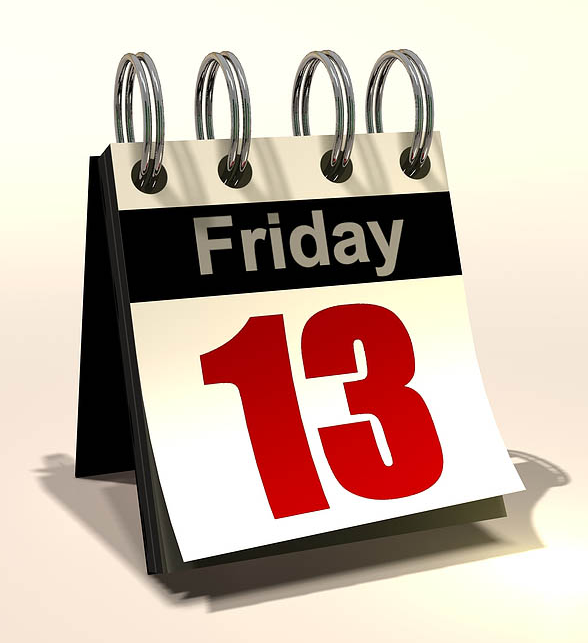 In many Spanish speaking countries, Friday 13 is the luckiest day. The Spanish version of “Friday the 13th” was renamed as “Tuesday the 13th”. In some places people believe that Friday 13 is lucky day for children to be born. Some people had won dollars of lottery on Friday 13, one British couple won $17 million after buying their lottery ticket on Friday 13. Indian scientists refine seawater to drinkable water to overcome drought problem. Ancient Egyptians consider the number 13 was lucky because they believed the 13th stage of life was related to the afterlife. Some people believe that the number 13 and black cat are associated with Friday 13, are symbols of femininity. 13 people to gather in one place is consider as unlucky according to Hindus. It’s depends on you whether to believe these superstitions or not. 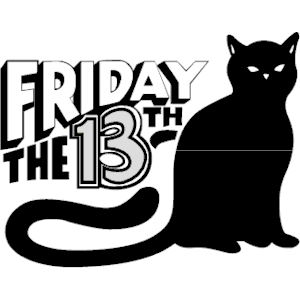 Most of the people do not consider Friday 13 as unlucky. 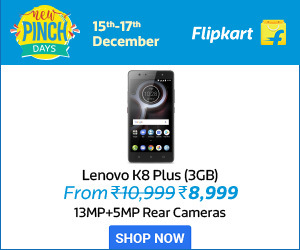 If anything happened to you on this day or you have any superstitions to avoid bad luck, add your comment below.